BPL T20 Final 2019- Comilla Victorians Captain Steve Smith left for Australia, after playing some group matches he got injuries. Imrul Kayes is the head of Comilla’s leadership instead of the former Australian captain. Victory promoted to the final of the national team led by opener. The end of the tournament will be concluded on Friday evening by the BPL sixth-seeded final in Mirpur Sher-e-Bangla. Earlier in the press conference on Thursday, Comilla Victorian’s superintendent Imrul Kayes talked about the prospect of the team. On this day he said that those who can play in the final in the final will be successful. If there is more excellence, then there is less chance of success. Everyone is very excited about the final match. But we will try to enjoy the game on the field. If I can do it properly, I think there will be more chance of success. Dhaka won three titles in the last five-match final of the BPL. They are now standing in front of another trophy, Dhaka Dynamites led by Shakib Al Hasan, one of the favorite’s players of the BPL. It is asked what to do if losing to Dhaka, Comilla’s captain Imrul said, “This is the first target to play better cricket than lose. In the BPL final in 2015, Mashrafe Bin took the title of the title under the leadership of Comilla Victorians. Imrul was one of the members of the winning team. This time, under his leadership, Comilla will be won another trophy. Captain Imrul said with confidence in the final, “I am very happy that we have played very good cricket from first to final. Every cricketer wants from the heart that we will play the final. Actually, the final match is a matter of luck. You cannot say about that after winning all the matches you can win in the final. But we will try to play our best cricket. If you can do that, then the results will be good Insha Allah. Imrul was the first to win the trophy as captain. Kayes said that every player wants to play in the BPL final and be a champion. I got the feeling of being a champion once. Because I played in Comilla earlier and they were champions. And yes every player is very excited that there will play good cricket there, everyone is asking for his own best to give his personal performance. Responding to a wickets-taker, Imrul said, “I always expect taking wickets in the batting wicket time. The batsmen will do well. If I will pick wicket then I think that everyone will enjoy the final. 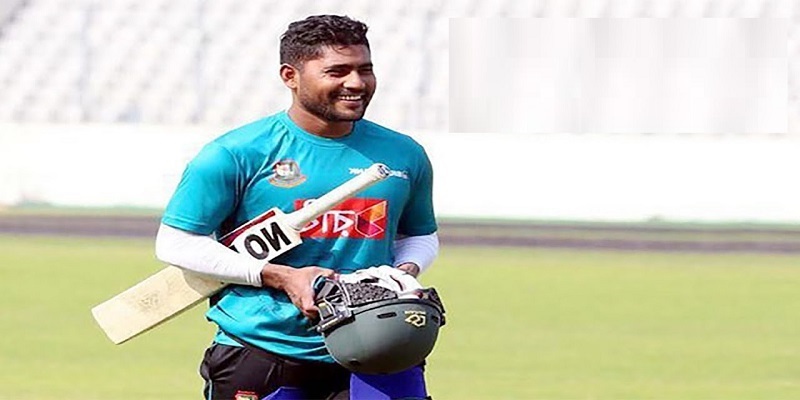 Comilla captain said, “We have won both of them by playing two matches in the group stage against them.” And in those two matches, they played with four all-rounders. We also have many experienced cricketers in our team. Shahid Afridi has been bowling well since the beginning. I hope Afridi will give a good performance in the final. Compared to Dhaka Dynamite, Comilla Victorians is ahead in any direction. Responding to the question, Imrul said, “We won two of the matches against them in the group.” From here we are confident. I think this is a positive side.